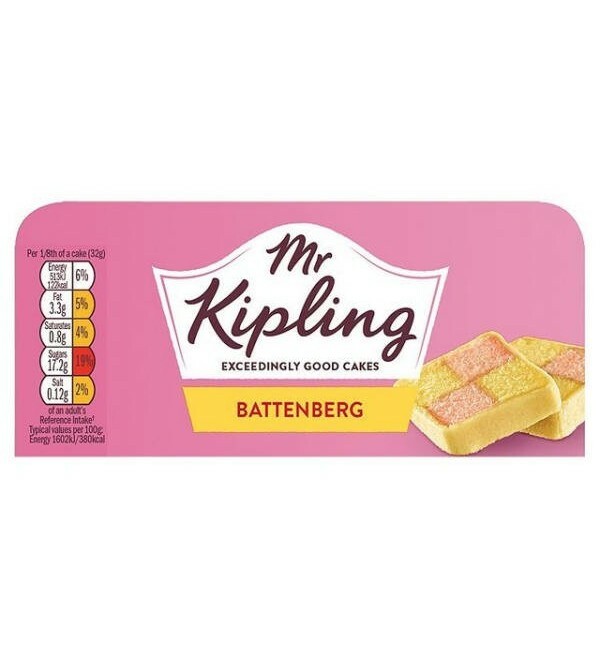 Mr Kipling Battenberg Cake - distinctively delicious chequered sponge wrapped in a soft nutty marzipan blanket, how big you slice it is up to you! This product is stored and shipped from frozen to extend the quality and freshness beyond the usual ambient (room temperature) shelf life. The following information has been received from the manufacturer for this specific product. 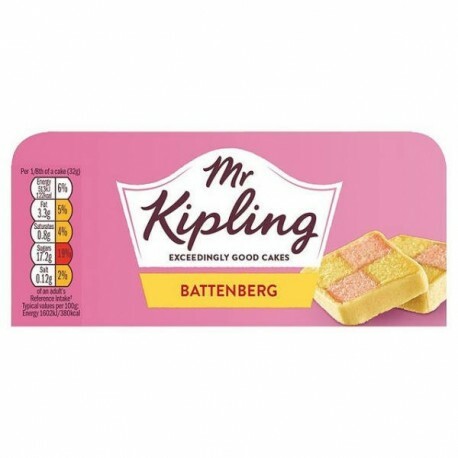 This information will tell you when the product was manufactured, how long its shelf life is when kept frozen and, how long the shelf life is once the product has thawed.